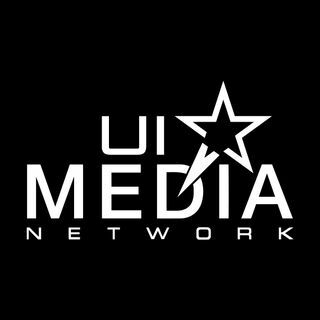 Join Tim Ray as he interviews media personality and soon to be co-host of Ui Media Network's show, Shannon McVey! Shannon McVey is an enthusiastic and fun-loving morning show personality and entertainment host. She’s energetic and loves to share her heart with her audience and engage with them; especially in her local market. She grew up in Rhode Island, and moved to New Mexico where her hosting career began. She started as an on-air Personality for the number one morning show in ... See More Albuquerque with Clear channel, which opened the door for her VJ title on “My 50 TV” and “The CW”, where she was not only the face of the station, but interviewed local vendors, sponsors, celebrities, and did public appearances. She now resides with her family in the Atlanta area and is incredibly grateful to be given the opportunity to wake up with her listeners every morning on her latest show, “Awaken Atlanta”!